and we like nothing better than talking to YOU! 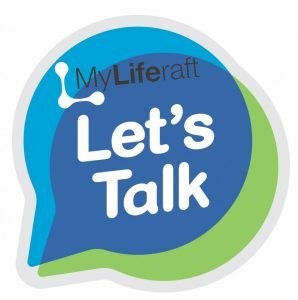 If you have a question about MyLiferaft, want to sign up for an account, but want to talk to someone first or you have a press enquiry, then we want to hear from you. You can either call us on 03302 231192 or fill in the form below and one of the team will call you back. Your email will be used to reply to your message, and you can optionally subscribe to our newsletter and special offers options below. If you would like us to call you please enter your number, this will not be used for any other purpose. Please enter your message and one of the MyLiferaft team will reply back as soon as possible.